For a classic night out, nothing beats dinner and a show. Purchase a dinner package from any of our participating restaurants and enjoy a 3-course pre-theatre dinner and a ticket to the show. We’ll take care of your reservation! To purchase, call the Box Office at (713) 526-2721. Seasons 52 is a fresh grill and wine bar featuring a seasonal menu and an award-winning wine list. Every season is an opportunity to discover what's good now, and enjoy a dining experience that celebrates living and eating well. Discover what's good now, this and every season. Our open kitchen features rustic cooking techniques, like brick-oven roasting and grilling on an open fire of oak and mesquite, to bring out the natural flavors of our food and help us create dishes that are simply lighter. A few of our favorites are Coldwater Lobster Flatbread, Oak-Grilled Filet Mignon, Cedar-Plank Roasted Salmon, Honey and Herb Roasted Chicken and Wood-Roasted Pork Tenderloin. From signature flatbreads and Mini-Indulgence desserts to an international selection of 100 wines, including more than 52 offered by the glass, there's always something new to discover at Seasons 52. Dinner and show package per person: $40 meal (includes tax & gratuity) + cost of your ticket. What began in Chicago in 1978 is now one of the most award-winning steakhouses around. For over 30 years, Morton's The Steakhouse has been on a mission to provide "The Best Steak... Anywhere." Focusing on quality, consistency and genuine hospitality, Morton's seeks to provide not only memorable cuisine, but a memorable experience. With fresh, succulent seafood and famed USDA prime-aged steak, it's no surprise that Morton's has thrilled diners all over the world. For a glimpse of a higher standard of steakhouse, come see the legendary Morton's experience for yourself. Dinner and show package per person: $70 meal (includes tax) + cost of ticket. With more than 20 years of experience, the chef at Corelli's uses traditional recipes with only fresh, quality ingredients, and prepare each meal one at a time with attention to every detail. With a casual atmosphere, decorated with Italian artwork and movie posters, Corelli's Italian Cafe offers both a family-friendly and an intimate location for that special occasion in the beautiful wine room. 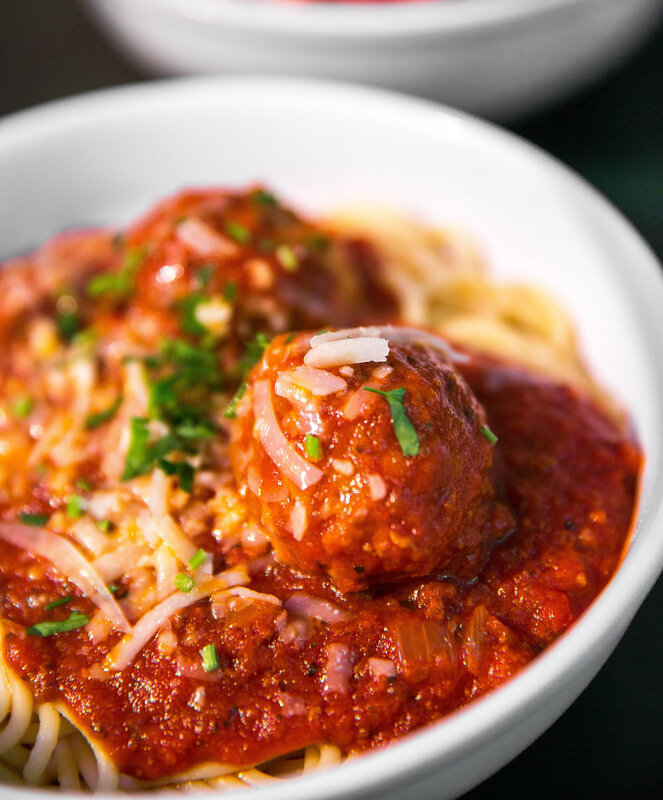 For years, Corelli's has offered traditional Italian food favorites such as spaghetti, fettuccine alfredo, pizza, chicken parmesan, seafood, veal, to name a few. Don't forget to try the lasagna and creamy chicken pesto - they are out of this world. Wheat pasta is offered as a healthful alternative, if desired. Dinner and show package per person: $35 meal (includes tax & gratuity) + cost of ticket.